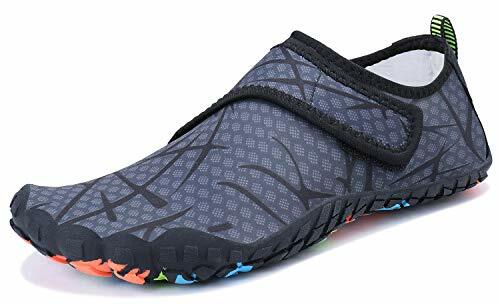 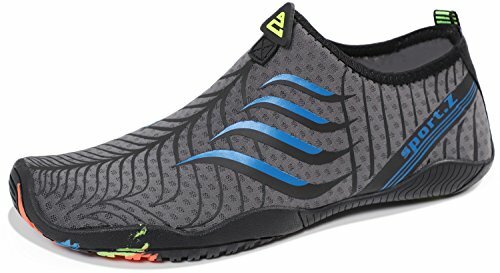 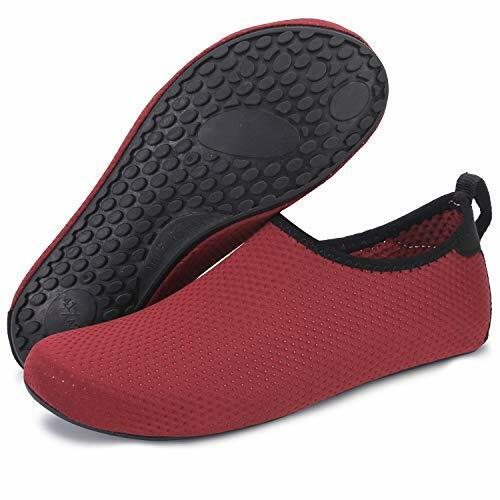 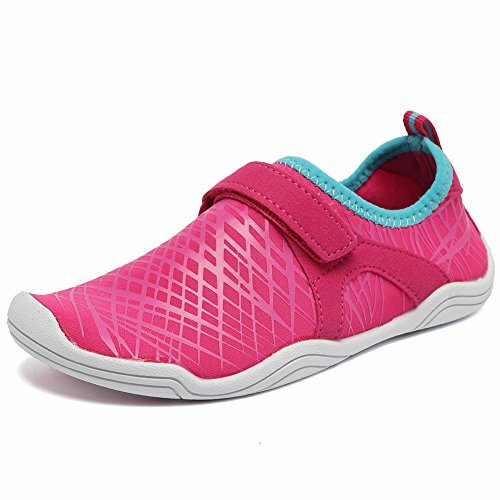 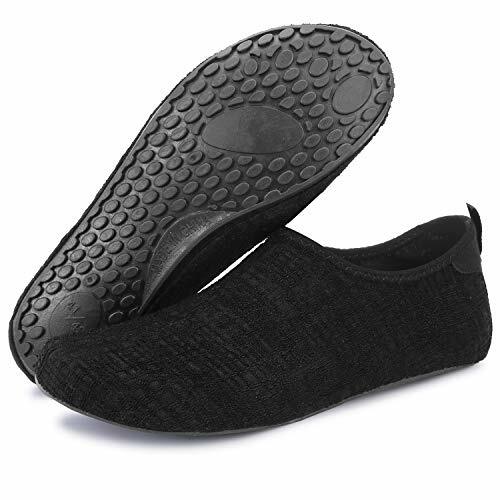 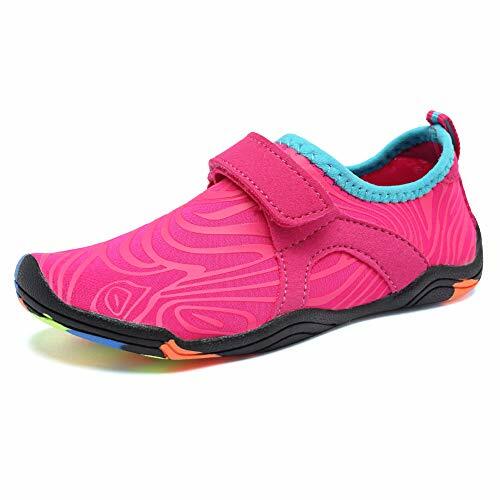 [Comfortable & Breathable] Made from breathable and quick-dry upper fabric & anti-slip Rubber sole, our Bridawn water shoes is flexible and easily slip on and off. 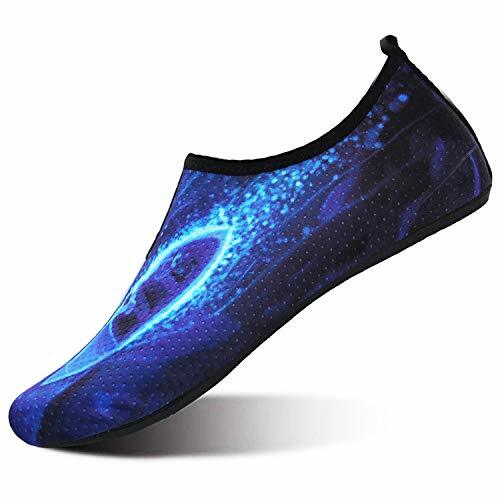 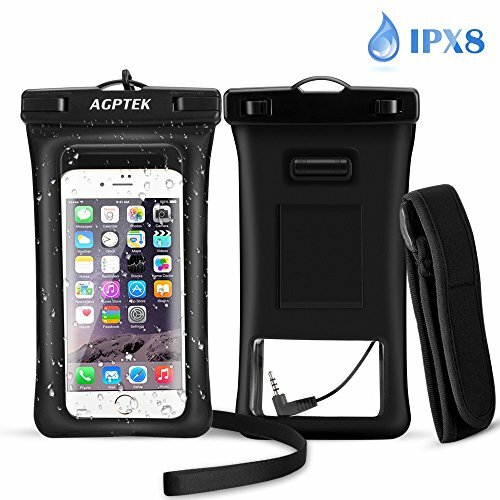 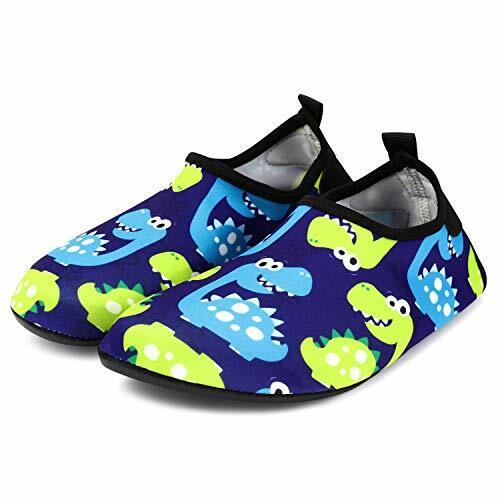 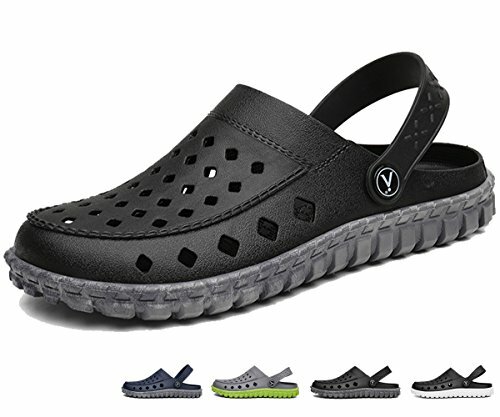 [ Drainage Holes] Our amphibious Shoes is constructed with drainage holes at the shoes bottom to ensure proper water flow out of them and remain a cooler and healthier shoes environment as you participate in various water sports. 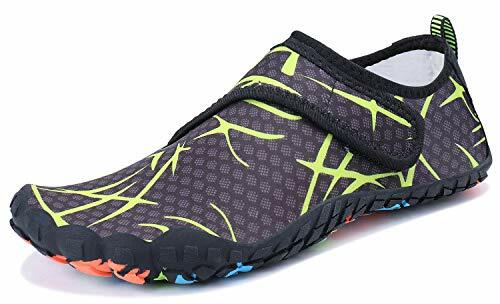 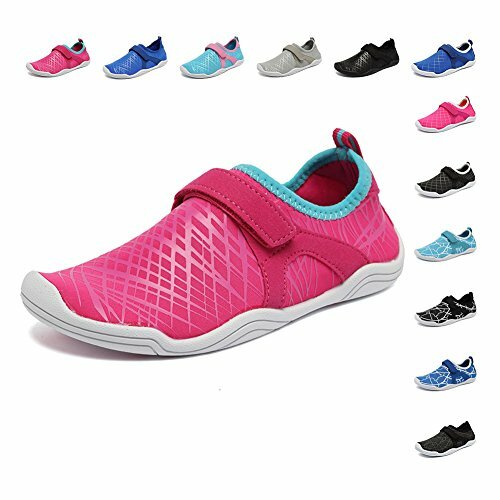 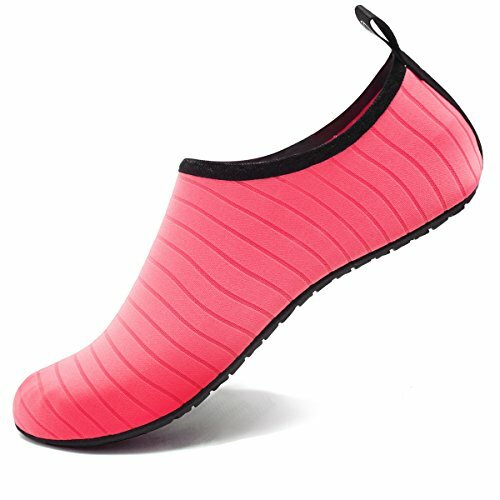 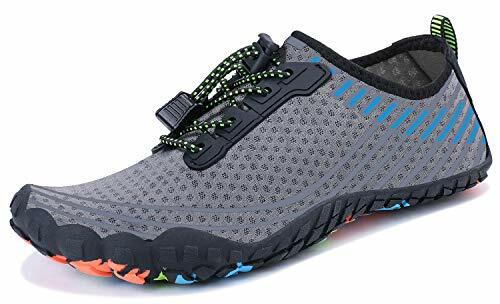 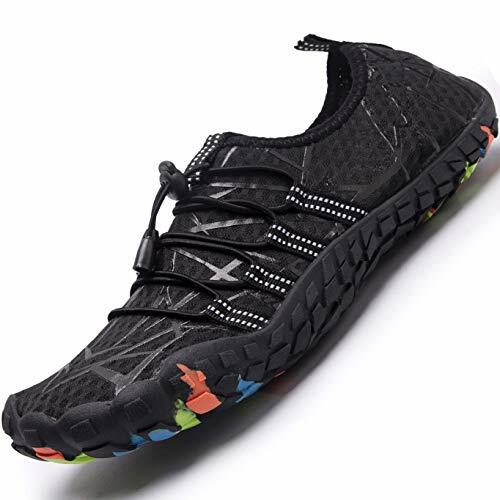 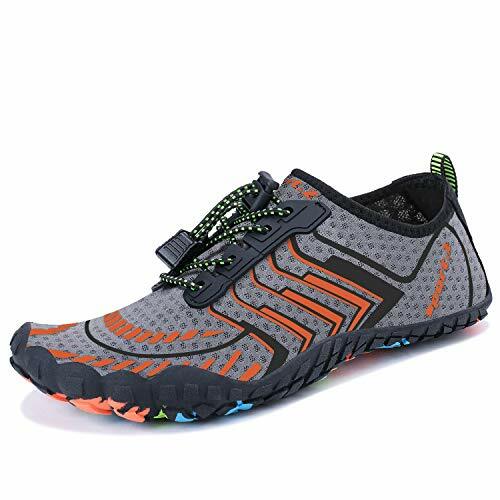 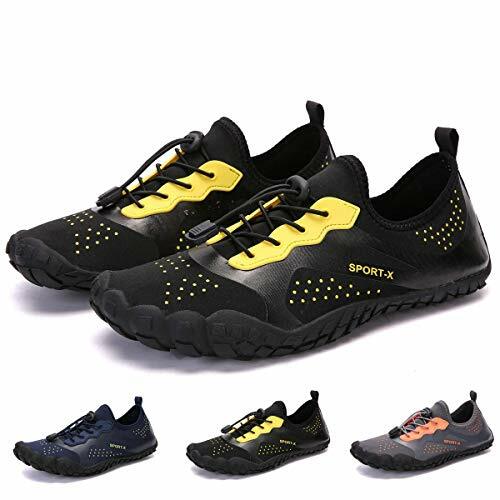 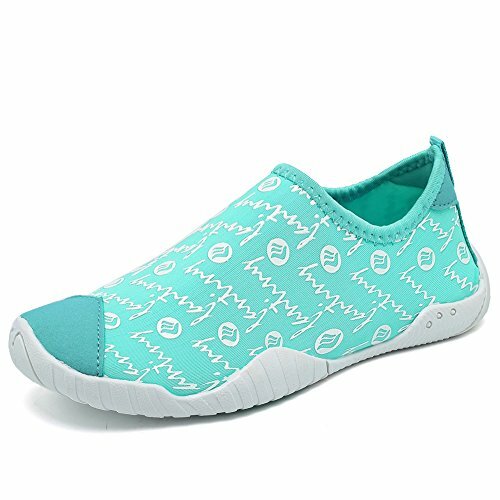 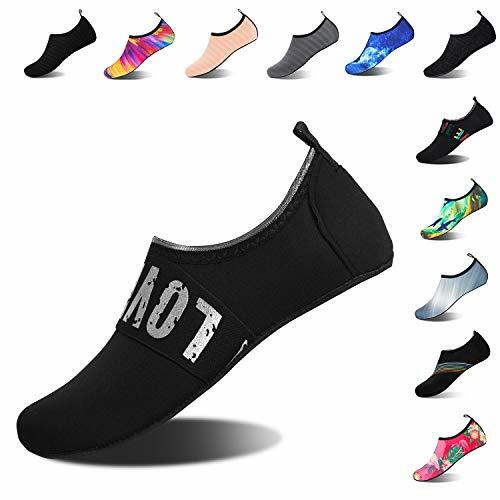 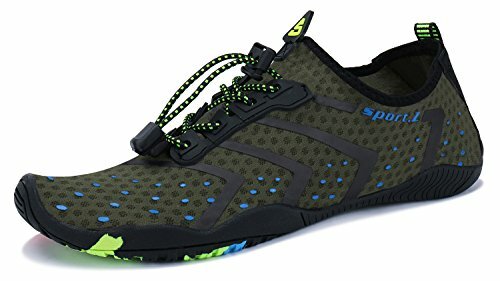 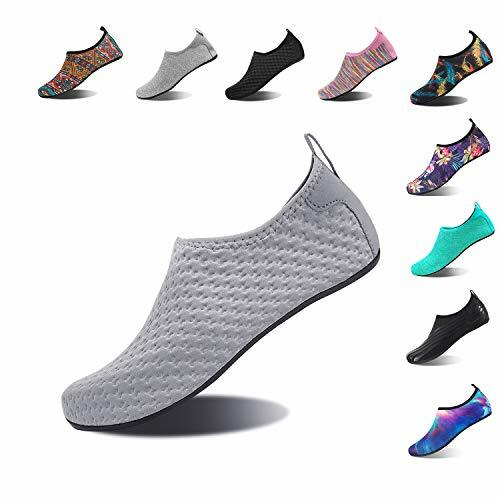 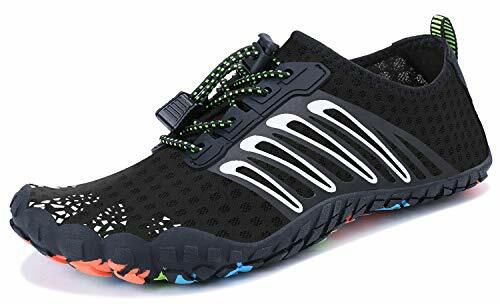 [ Lightweight & Quick Dry] Ultra-lightweight upper and sole make the shoes easily and conveniently be placed inside a bag or purse for leisure or any other sport activities. 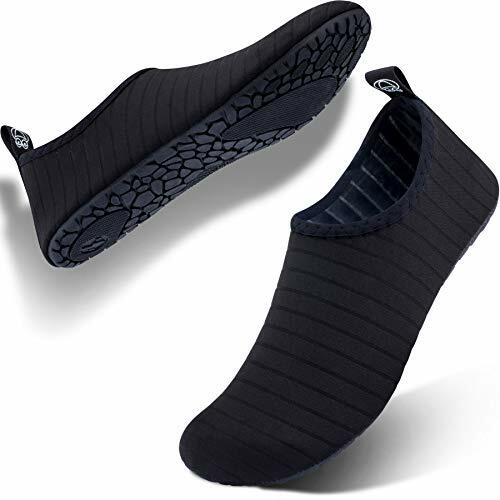 And the upper fabric is superior breathable and quick-dry. 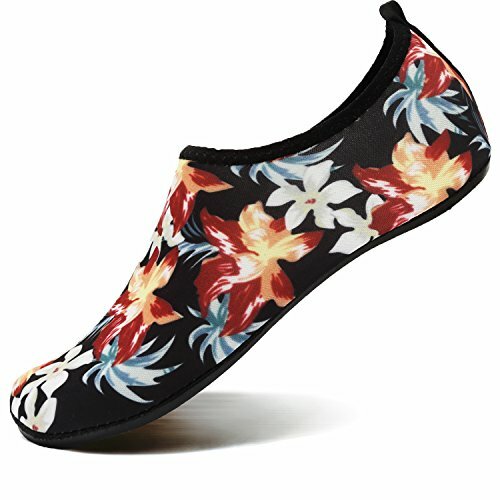 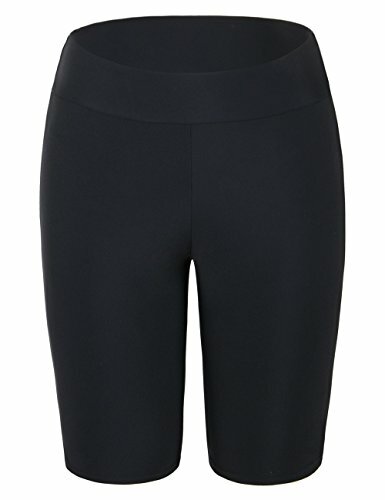 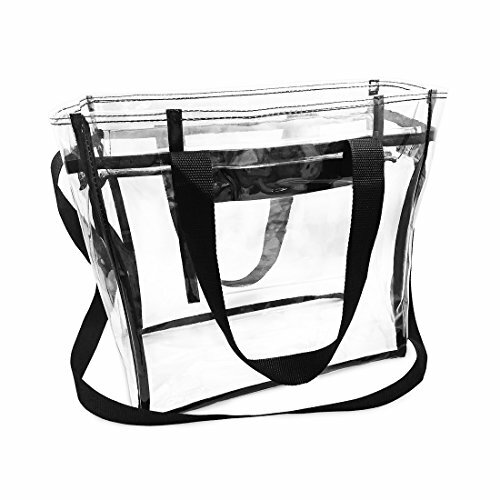 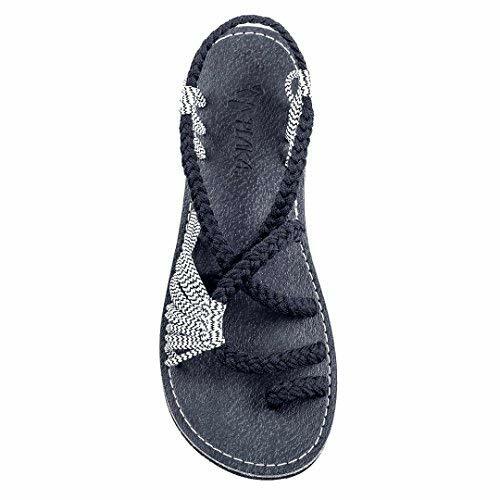 [ Various Size Available] Features a stretch fabric upper that accommodates most small and wide widths comfortably. 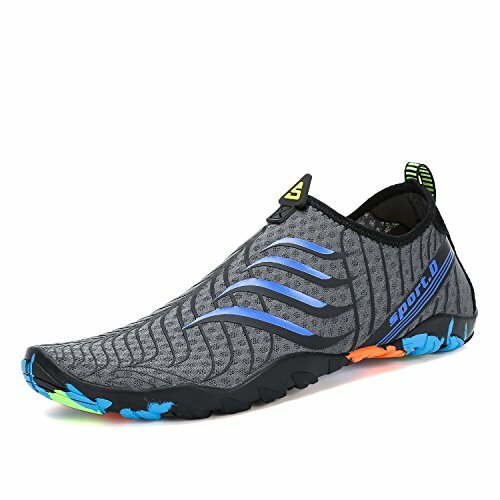 Notice: Please read carefully of the size chart before order, this is the most effective way to choose the shoes that best suits you. 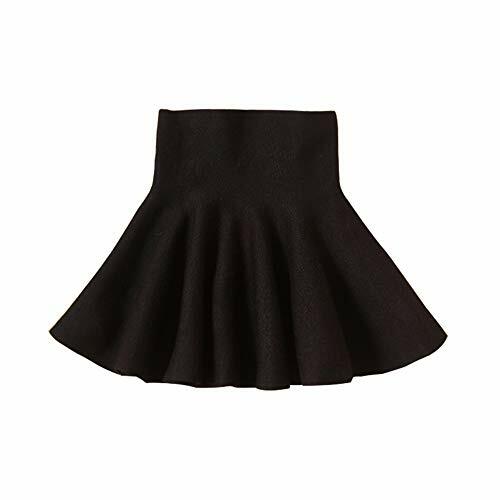 Materials:High-quality blended knitted fabrics 90% natural viscose 10% polyester fiber.